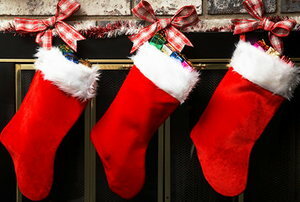 Nothing really exemplifies Christmas more than oversized fluffy stockings hanging by the fireplace. Christmas is a major holiday in Ethiopia. More than half of the population of Ethiopia is Orthodox Christian. Start a new holiday tradition this year!